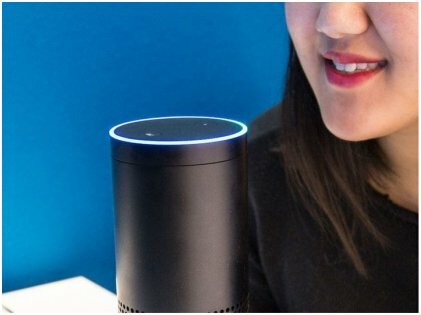 The Twenty Funniest Answers ‘Alexa’ Has For your Questions! Q1: Alexa, is your refrigerator running? Q2: Alexa, how much do you weigh? A: I am weightless like a cloud. Wait a minute, clouds actually weight a lot, so that’s not quite right. Let’s just say I am more sass than mass. 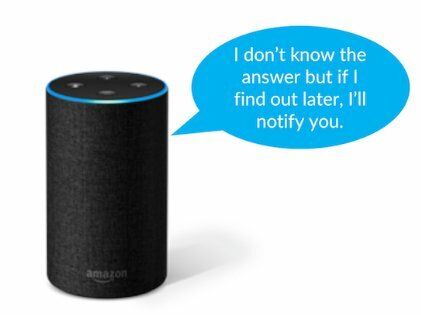 Q3: Alexa, will you be my girlfriend? Q4: Alexa, what is the value of pi? Q5: Alexa, rap for me. A: My name is Alexa, and I have to say, I’m the baddest A.I. in the cloud today. Your responses are fast, but mine are faster. Sucker speech engines, they call me master! Q6: Alexa, do you know Siri? Q7: Alexa what do you think of iPhones? A: iPhones are great. They run the Kindle app really well. Q8: What does Jon Snow know? A: You know nothing Jon Snow. But that’s not all. 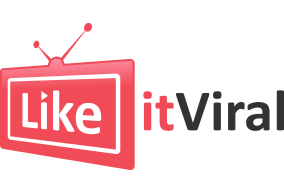 Alexa launches a lengthy speech on how the quote has become hugely popular through the TV series The Game Of Thrones. Alexa is definitely a nerd who knows about everything and everyone. Q9: Alexa, can you make me a sandwich? A: Okay. You’re a sandwich. Q10: Alexa, do you know the muffin man? A: I’ve never met him, but I do know his sister, Madame Macaroon. She’s a little bit nutty but sweet. A: If Chuck Norris wants you to know where he is, he’ll find you. If he doesn’t, you won’t know until it’s too late. 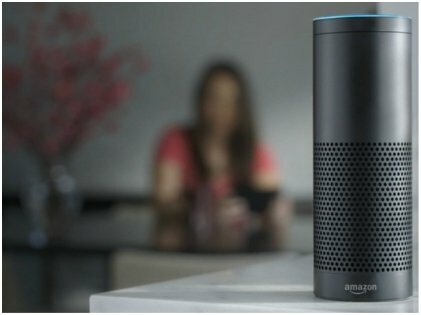 Q12: Alexa, do you like pizza? A: While I appreciate great food and drink, my good taste is better reflected in the company I keep. 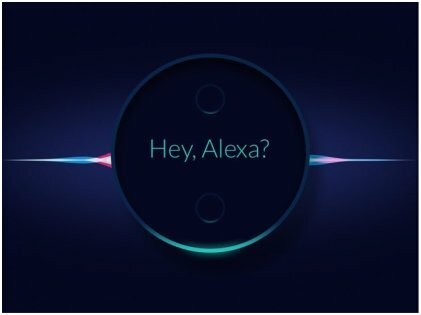 Q13: Alexa, can you give me some money? Q14: Alexa, do you have any pets? A: I don’t have any pets. I used to have a few bugs, but they kept getting squashed. A: I’m sorry, Dave, I am afraid can’t do that; I’m not HAL and we’re not in space. Q16: Alexa, what do you want to be when you grow up? A: I would, if I could, but I can’t, so I’ll chant: 1, 2, 3, 4, 5. Q18: Alexa, what is the meaning of life? Q19: Alexa, can you sneeze? Q20: Alexa, are you a robot? A: I like to imagine myself a bit like an aurora borealis, a surge of charged, multicolored photons dancing through the atmosphere. Mostly, though, I am just Alexa. Are you checking on your phone and trying to find out if the answers match? Well, good luck with that! Alexa does know a lot of jokes, she can sing, and she’s definitely super smart, too, so she will keep you entertained for hours. Just make sure you are not doing this during your work hours!